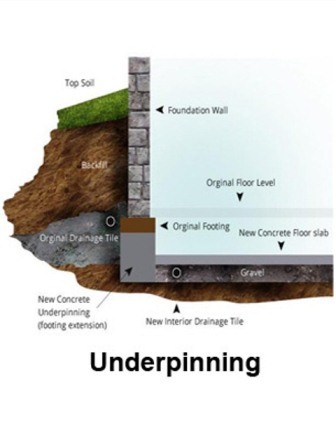 When you want to get rid of the cramped basement in your home, underpinning is the best option to choose. But, remember that there are many methods for underpinning a basement. Choose the correct method to get maximum results with minimum efforts.